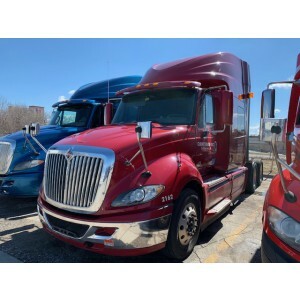 Kenworth day cab for sale gives a whole range of advantages for a future owner. These trucks have a competitive price and become the most profitable option for local transporting. The Kenworth company produces trucks since 1923. Today Kenworth is the 4th largest manufacturer of buses and trucks in the US and the largest US dump truck manufacturer. The company is part of the Paccar concern. Kenworth T680 is a novelty in the model line of the company. The development of the model was carried out by engineers for about 5 years. As a result, a worthy competitor in the class of mainline tractors was created. There is no customary angularity in the guise of the Kenworth T680 because all lines are smooth and elegant. But at the same time, the Kenworth T680 model visually managed to preserve the concept of American trucks. Landing in the cab of the Kenworth T680 is very convenient, thanks to the seats of a new form equipped with a pneumatic suspension that absorbs the vibration from the road surface. The steering wheel is equipped with a powerful hydraulic booster. The clutch is equipped with hydraulics so that the pedal force does not exceed 30 pounds, while most trucks of this class have a force of 55 pounds. While designing the cab of the Kenworth T680, special attention was paid to the issue of noise isolation, so the driver will never be distracted by external noise. 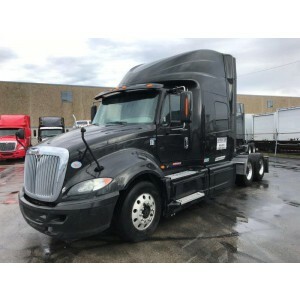 In the basic modification, the Kenworth T680 is equipped with a 6-cylinder Paccar MX power unit with a 12.9-liter working capacity. 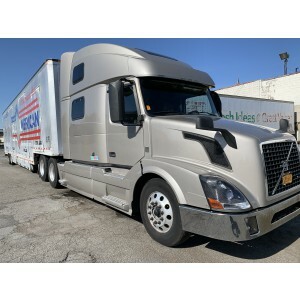 The engine is equipped with an electronic control system and can be combined with a 10-speed manual gearbox Eaton or with automatic transmission Paccar. 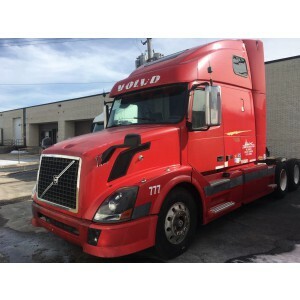 Kenworth day cab trucks for sale are suits for daily races. Kenworth W900 performed in the classic "old school" style and has an original cabin design. The air-conditioning system and the audio system are providing for a pleasant pastime. The dashboard is decorated with wood inserts and abounds with all sorts of indicators, sensors and other equipment. Wide functionality is one of the main advantages of Kenworth W900 truck. Kenworth W900 is equipped with a Caterpillar engine. There are models with Detroit Diesel and Cummins engines. Kenworth W900 can be safely attributed to full-fledged representatives of the American subculture truckers. Kenworth W900 is widely popular in the US. Pay attention also to the legendary model T2000. This truck is the result of 20 years of research in the design bureau in the field of aerodynamics, structural strength and reliability. Everything possible was done to simplify the unscheduled maintenance of the truck as much as possible. 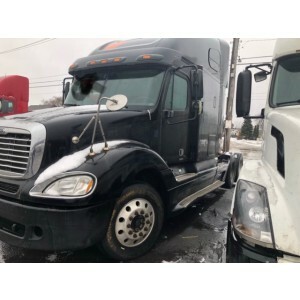 It is noted that the T2000 is not similar to any of the previous Kenworth models and the truck was created by engineers from scratch, taking into account the basic concept: a potential buyer is not a driver, not a mechanic and not an owner, but one person in three personalities. The market demand was taken into account while creating the T2000. 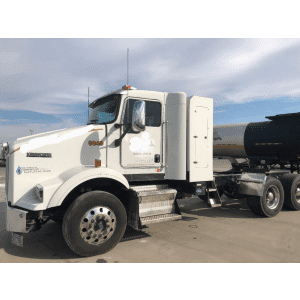 A universal multi-purpose truck was created, which was ready to work in any conditions and over any areas of the industry. 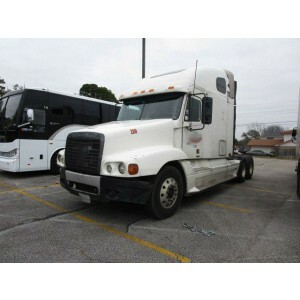 Buy used Kenworth trucks to be sure that your investments will pay off soon. These trucks have unlimited productivity and embody the full power of American heavy trucks.